Foundations have always been a catch-22: the more coverage you get, the less your skin looks like, well, skin—until now. 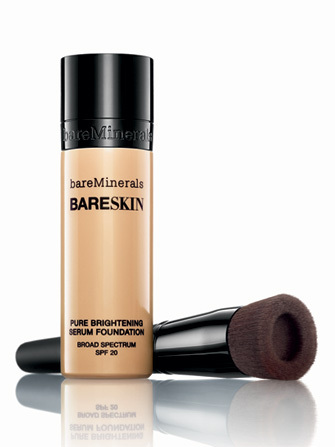 Today’s newest foundation formulas have taken the challenge of having skin-like coverage and have passed with flying colours. Here are some of our top breakthrough formulas. 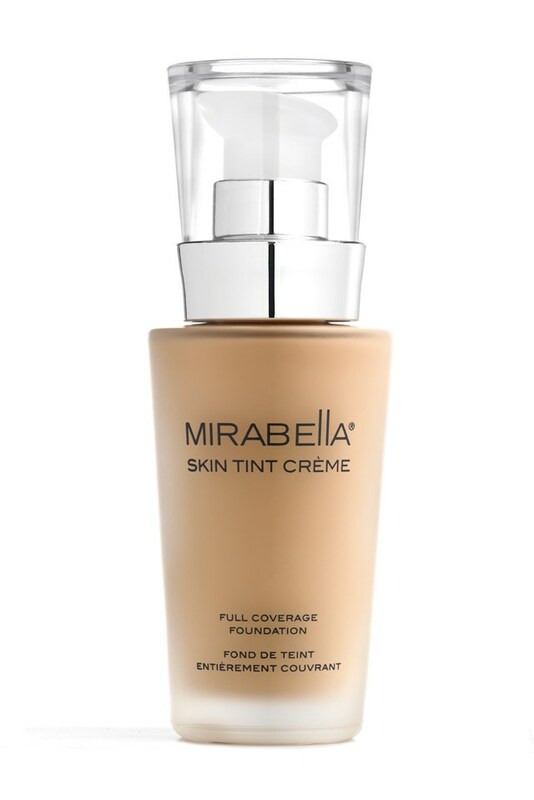 The company known for its mineral powder foundation has made a beautiful first impression in the liquid foundation market. This natural finish foundation has buildable coverage, lightweight texture, and skin care ingredients like jojoba oil and vitamin E. It is formulated without water, oil, silicone, parabens, or fragrance—good news to those with sensitive skin. This breakthrough water-gel-formula, mineral-based foundation hits all the right marks: full coverage, skin-like luminescent appearance, and a lasting finish. The texture is almost pillow-y when going on and meshes with skin so beautifully: it even made skin look glowing in NYC subway lighting! Another star serum-formula foundation, this boasts the key skin-loving ingredient Pigmento Perfetto, an algæ extract known to fight the production of progerin, a protein that accelerates ageing by encouraging loss of firmness, elasticity, and wrinkles. Not only does this foundation do a lot for the health of your skin, but it also has an ultra-lightweight feel, buildable to full coverage, and a lit-from-within quality. It’s long-wearing, for up to eight hours of beautiful skin.